Abbey Road Studios is the most famous recording studio in the world and a global music icon. Renowned for legendary recordings by artists from The Beatles and Pink Floyd to Radiohead, Ed Sheeran, Kanye West and Sam Smith, the studios are also one of the premier destinations for award winning movie scores, encompassing the Harry Potter, The Hobbit and The Lord of the Rings series, as well as the Oscar winning Gravity and The Shape of Water. 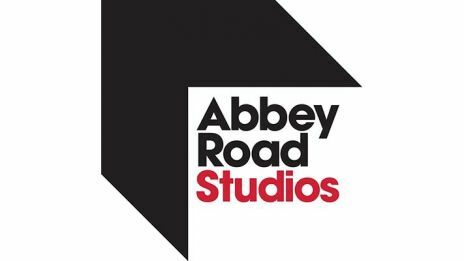 And now the home of quality movie scores is offering even more to film makers with the opening of a Dolby Atmos Premier Studio accredited and IMAX compatible Mix Stage, making Abbey Road the only facility in the UK to offer both scoring and film sound post production. Just 10 minutes from Soho, the deluxe suite includes three cutting rooms and a dedicated client team delivering all the five star services and features that make working at Abbey Road a unique experience. The Mix Stage has already won the Resolution Magazine award for Best New Sound Facility and welcomed projects from across the globe including City of Lies, American Animals and The Hurricane Heist.